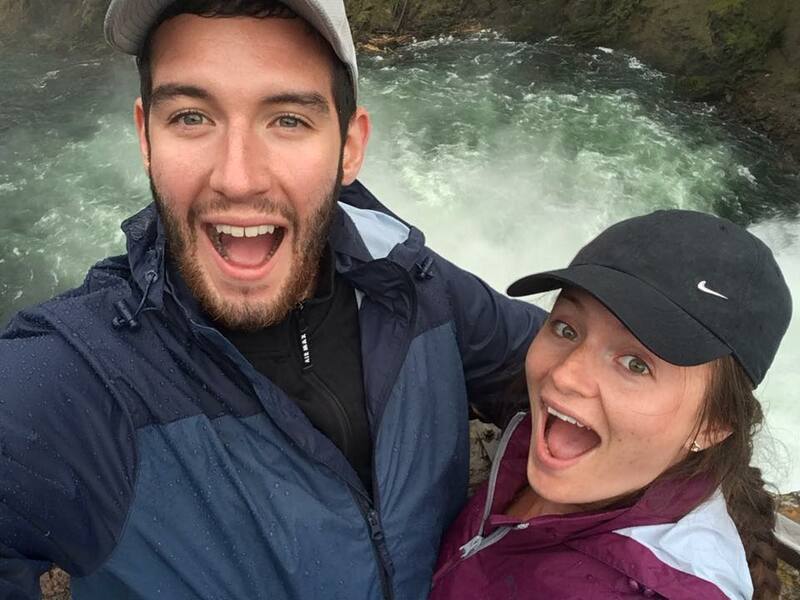 Hellooooo - hope you have had a lovely weekend! 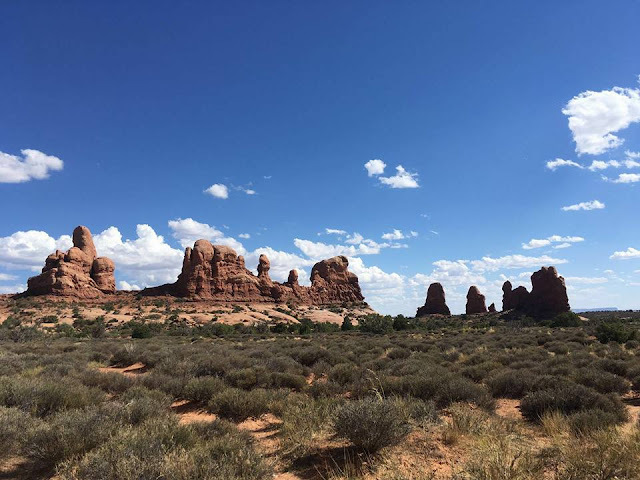 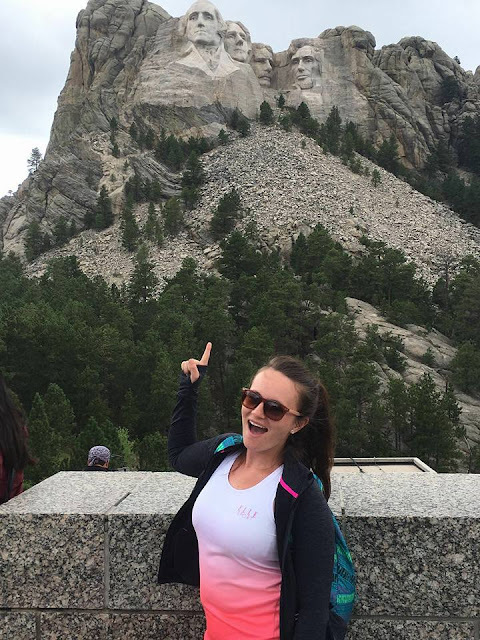 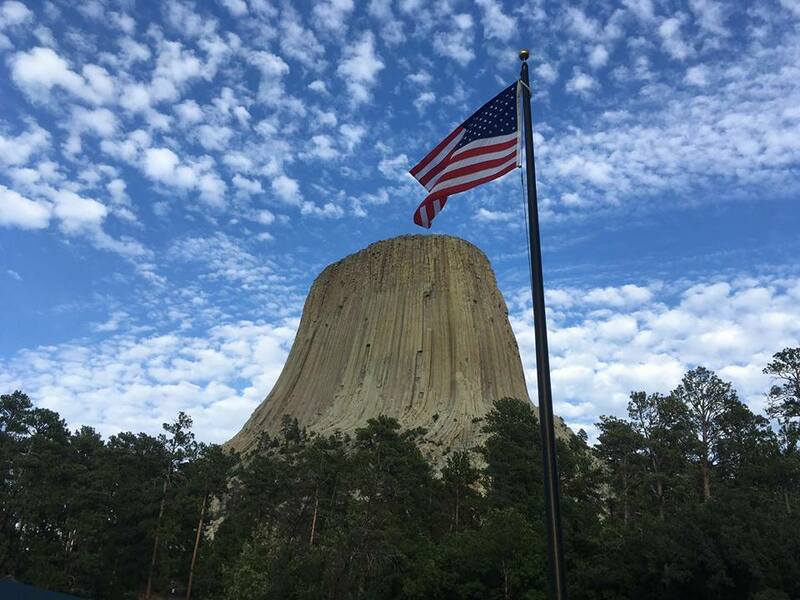 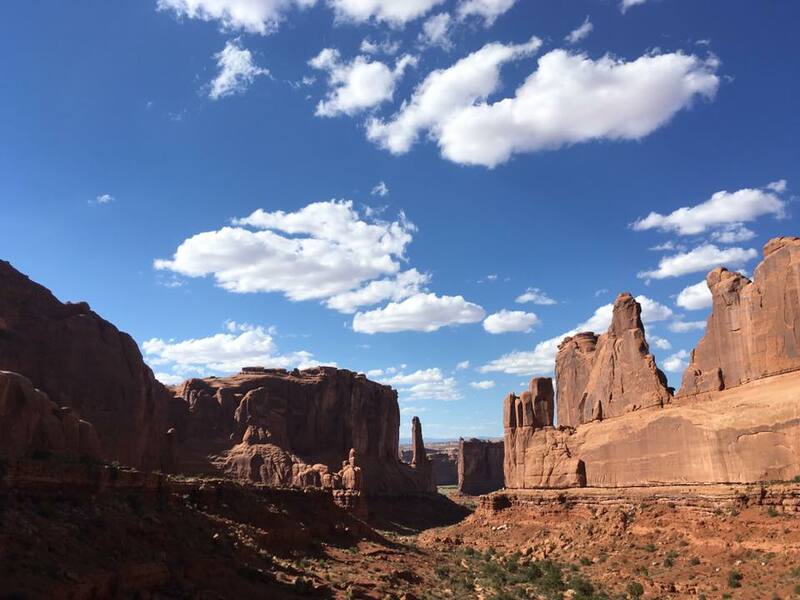 Today I am back with another travel blog this time on some iconic sights we visited on our travels in America, I still look back now and think, wow was this a dream, I still can't quite believe I was standing in these places! 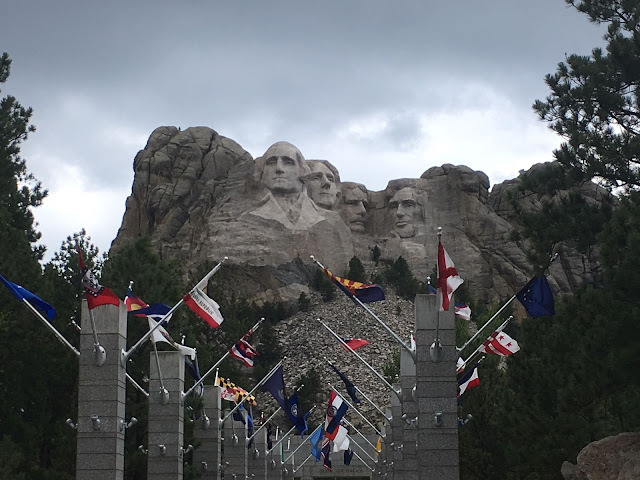 Mount Rushmore - it was so cool standing here and seeing such an amazing sight which I only ever imagined doing! 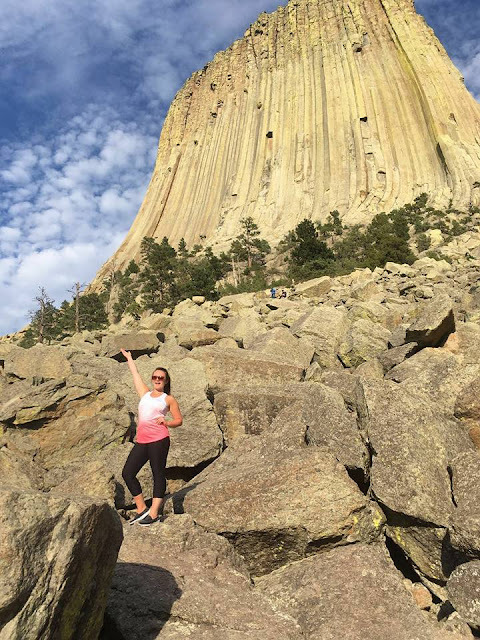 Devils Tower - this trip made me appreciate nature and the amazing places there is out there to see! 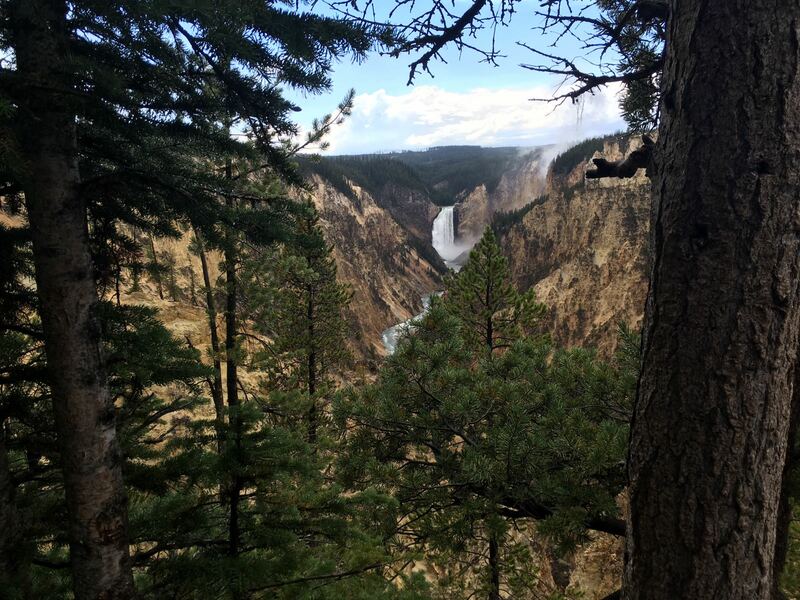 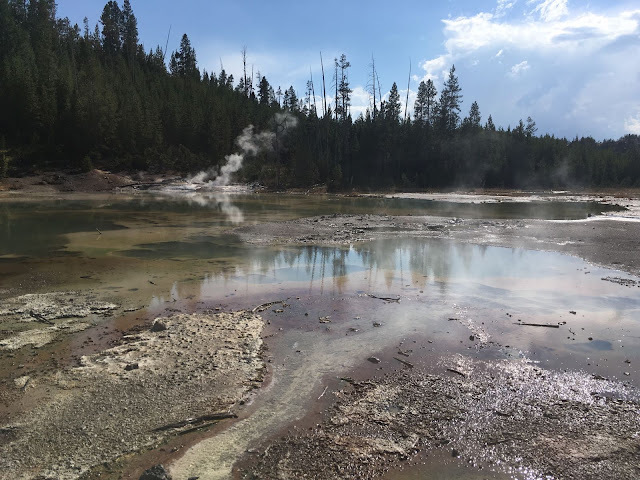 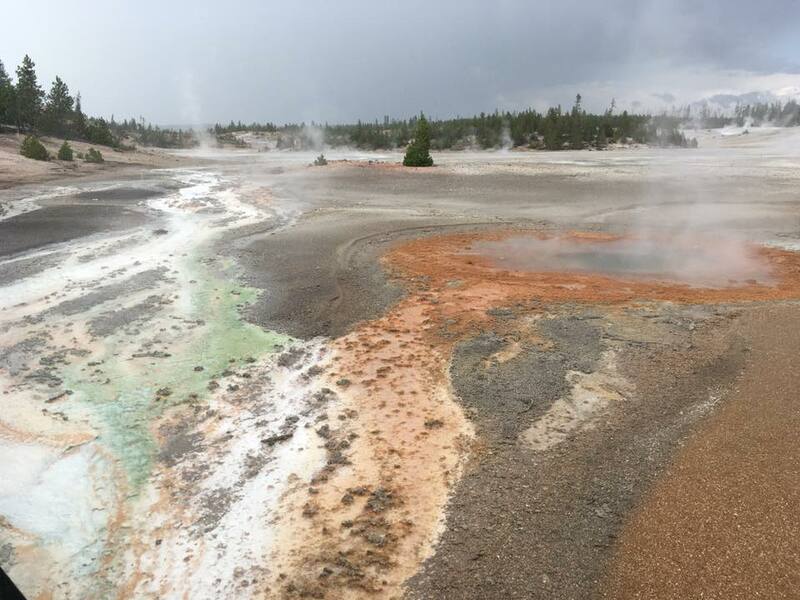 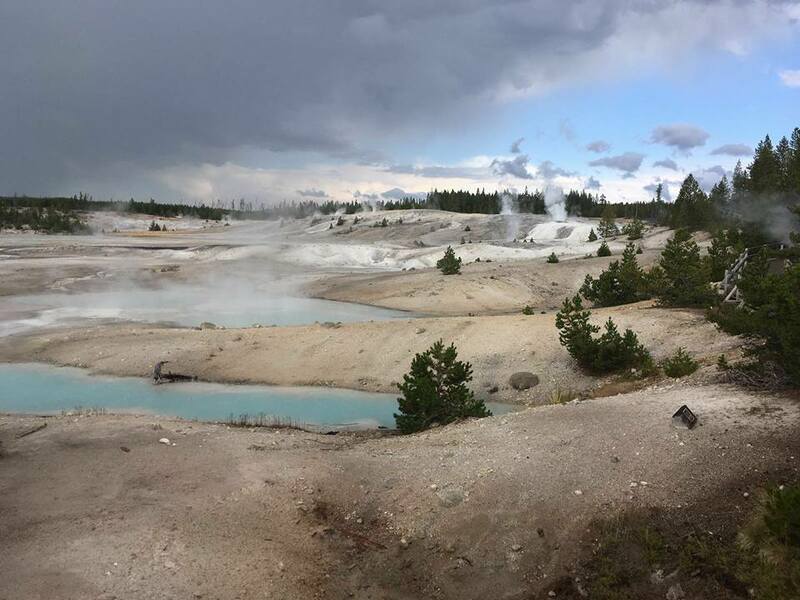 Yellowstone National Park - This was one of my favourite places out of the entire travels, it was so unbelievably beautiful and unlike any other places I have and maybe will ever visit! 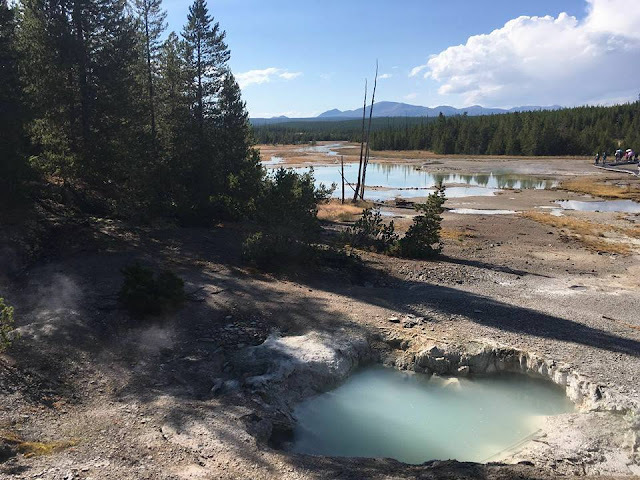 I couldn't get over how nature can create these places, from the hot springs to geysers and just the overall surroundings I was honestly blown away! 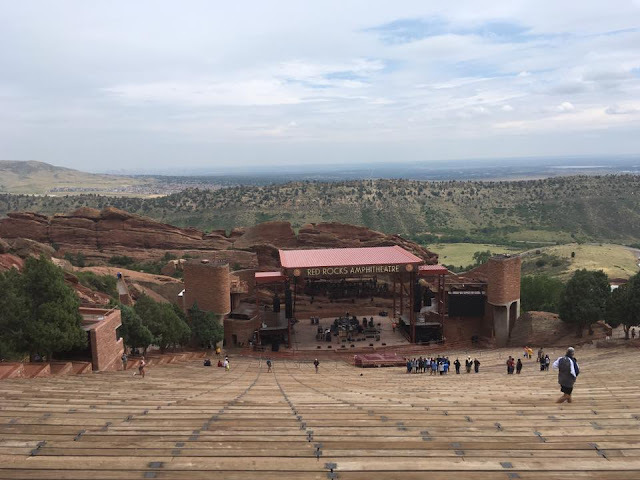 Red Rocks Amphitheatre - this is the coolest venue I have ever seen, created in the middle of the mountains out of red rock-amazing, I would love to see a concert there one day. 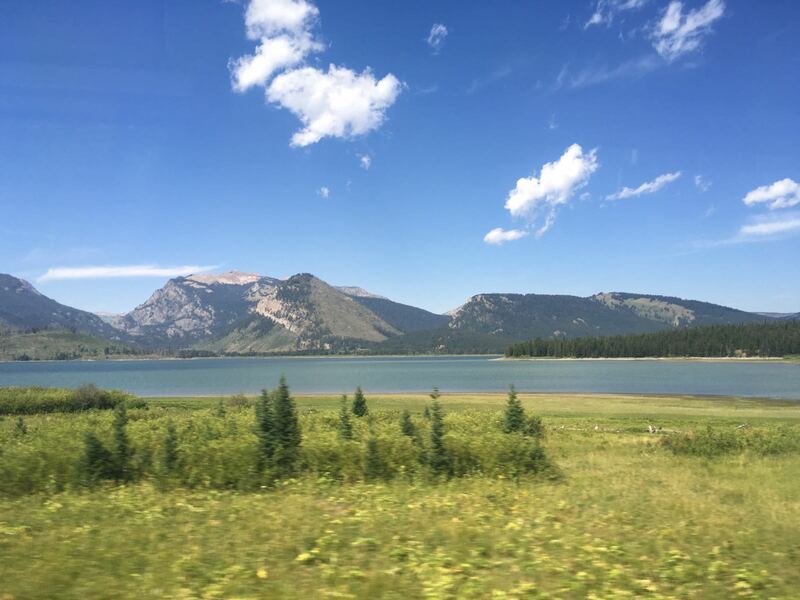 Plus Colorado was beautiful I definitely need to see more of the state, from the trees, mountains and winding roads to the hidden little gems like this one, it is such a cool place. A lot of these places we planned along the way and ended up visiting and we never realised we would but they turned out some of the best places we have ever been too, I can't get over how much we done and seen I could honestly spend all day everyday sharing the amazing experience I had!